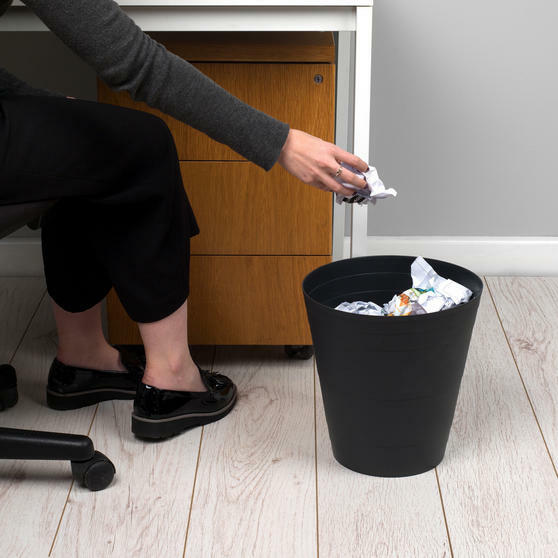 Keep offices and homes neat and tidy by throwing away waste paper, discarded items and food wrappers with these Beldray bins. Made from durable plastic with ribbed designs, the solid material ensures that any leaks from canned drinks will be contained without leaking out onto the floor, helping keep your carpet clean and hygienic. With a large capacity, each bin will not have to be emptied every day and are compact enough to sit conveniently under your desk ready for when you need it. 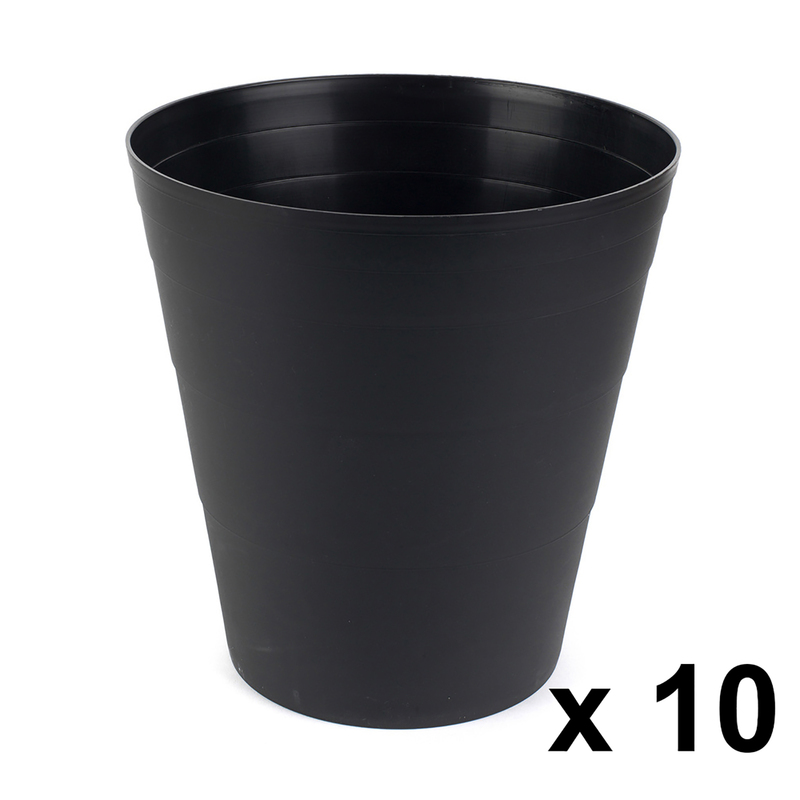 A pack of 10, you can easily store these Beldray bins under desks at work or in rooms at home to throw away rubbish or waste paper. Measuring 30 h x 29 w cm, each bin has a conveniently large capacity so you can fill it up and empty it less frequently. 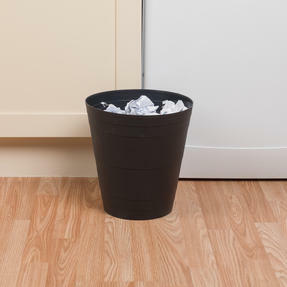 Help the environment and keep some bins for everyday rubbish such as food wrappers and other bins for waste paper recycling. 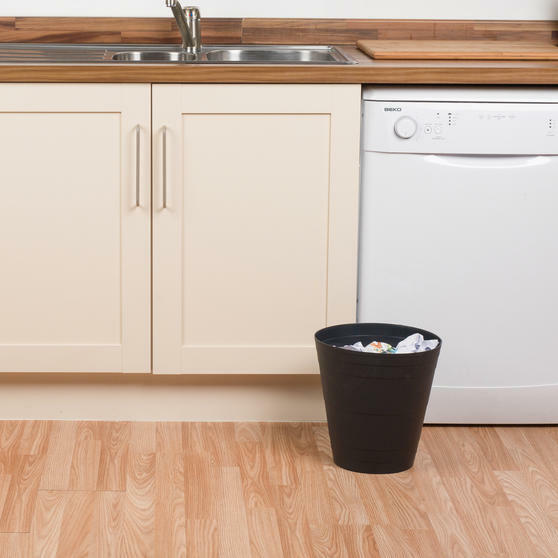 Made from plastic, the bins have a lightweight design which makes it easy to empty even when full, for fast and convenient cleaning.